He is currently the co founder and CEO of Crescendo Detroit. Crescendo Detroit is a nonprofit who’s mission is to transform the lives of school age children, ages 5-18, in Detroit, by engaging kids in intense instrumental music, vocal music and dance programs that promote artistic excellence and character building. It is the goal of Crescendo Detroit to create a neighborhood to college pipeline using the arts. 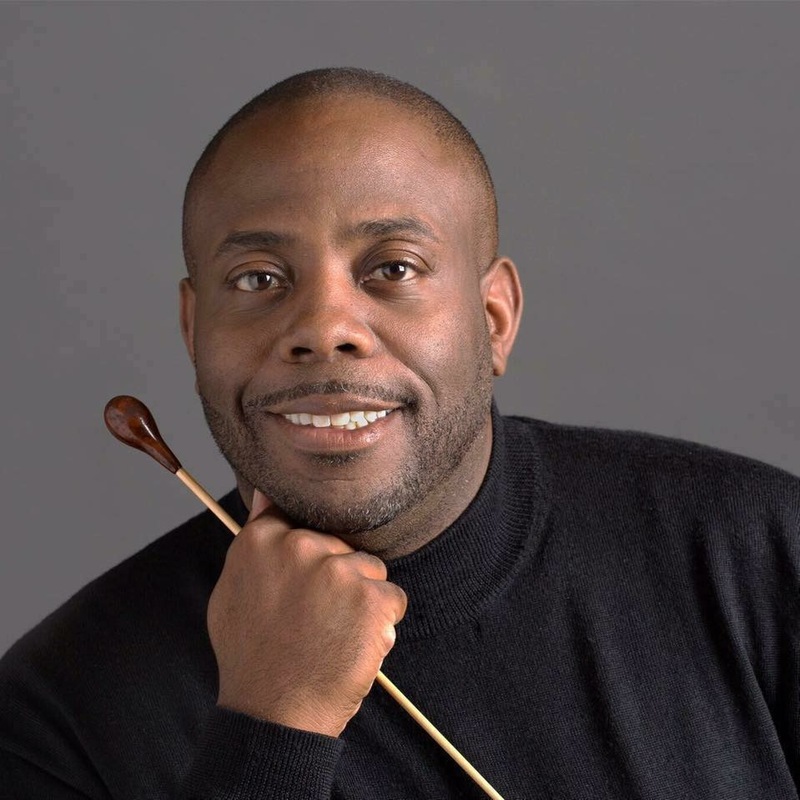 Mr. Crutcher begins his 13th season as the Conductor and Artistic Director of the Farmington Community Band and is a frequent guest conductor and clinician throughout Michigan.